Last Tuesday on my way to get my early morning coffee, I stumbled across our own little bit of London Fashion Week at the British Library. It got me thinking about this year’s event, and how the media had picked up on the theme of sustainability in fashion. 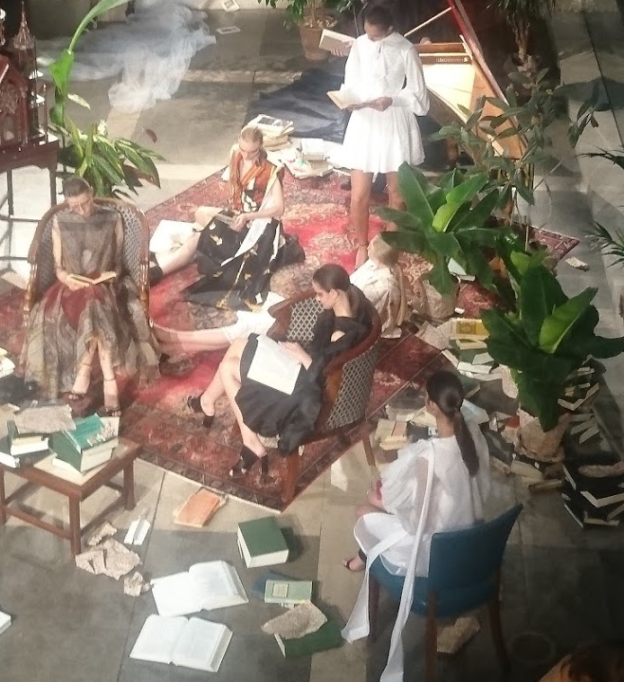 The London Fashion Week events putting sustainability in the spotlight. 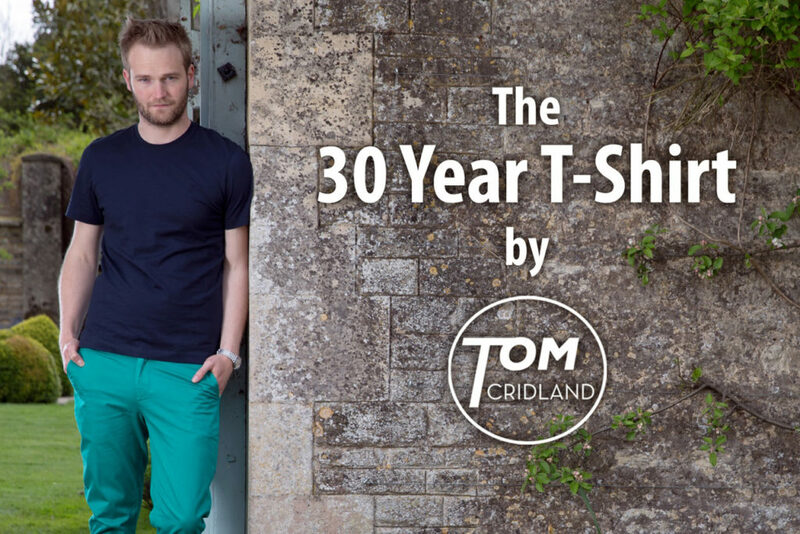 But none of the stories mentioned Tom Cridland and his clothes that are guaranteed to last 30 years. What might have remained a tiny niche business started with a £6,000 loan four years ago, has grown to £3 million turnover with a long list of celebrity customers. His approach is certainly the opposite of high street brands such as Primark, who are known for their very low prices and disposable approach to fashion. My only concern is whether his clothes can really last that long. I guess time will tell. This entry was posted in business startups, fashion, going green and tagged sustainability on 25 September 2018 by ninfield.